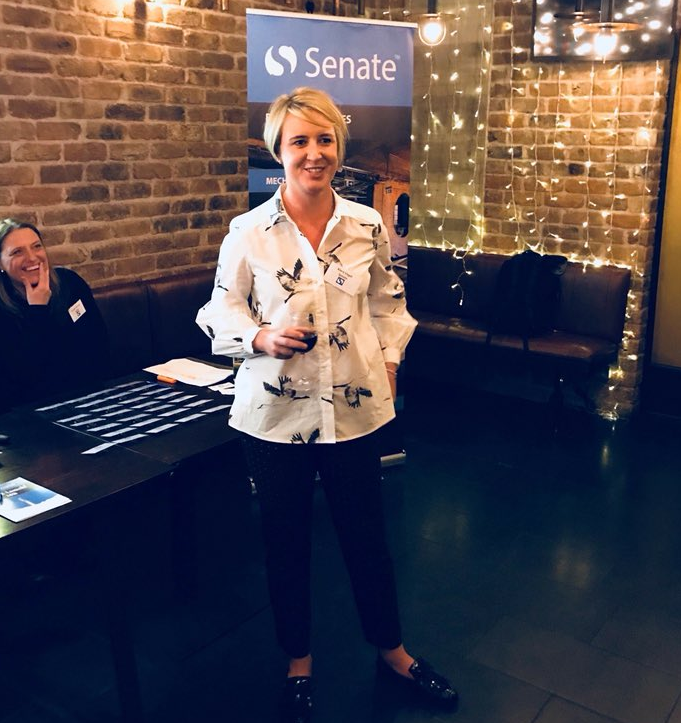 The Senate management team held a special evening at the Everyman with Clients, Consultants and supporters, to celebrate our achievements last year and to unveil our new brand. We had a great turnout and lovely feedback regarding our site team’s efforts, our positive outlook and the future of the business. A massive ‘Thank You’ to everyone who came along, and the ongoing support as our Company continues to grow from strength to strength.